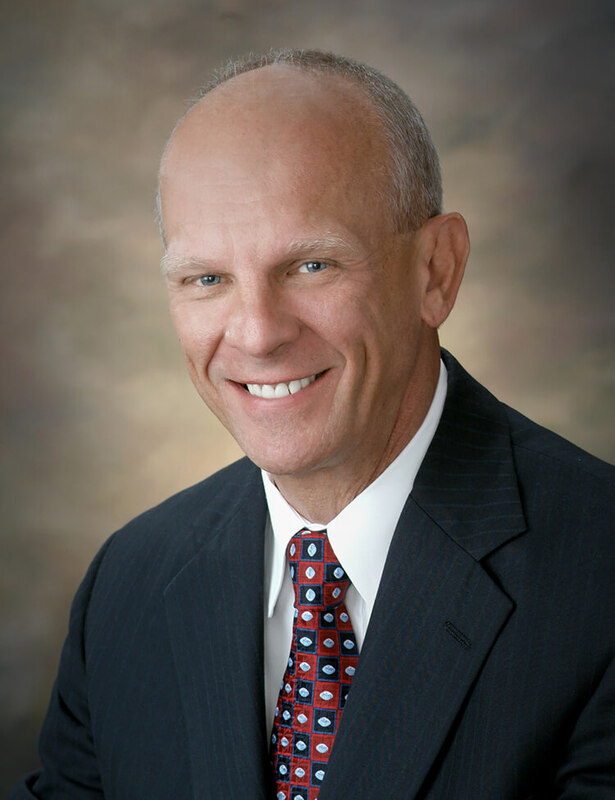 Mike Bruns retired in 2010 as founder and president of Comtrak Logistics, a national transportation and logistics company headquartered in Memphis. Mr. Bruns has received numerous industry and community recognitions including The Society of Entrepreneurs’ Master Entrepreneur Award. Mike’s business savvy has made him successful, and he generously shares his success with worthy causes in the community including, but not limited to, University of Memphis Board of Visitors, LeBonheur National Leadership Council, Assisi Foundation of Memphis, Society of Entrepreneurs, and Youth Villages. Comtrak Logistics is a national transportation company that offers trucking services including full truckload, intermodal, depot and logistics services. Comtrak operates numerous full service terminals throughout the country.